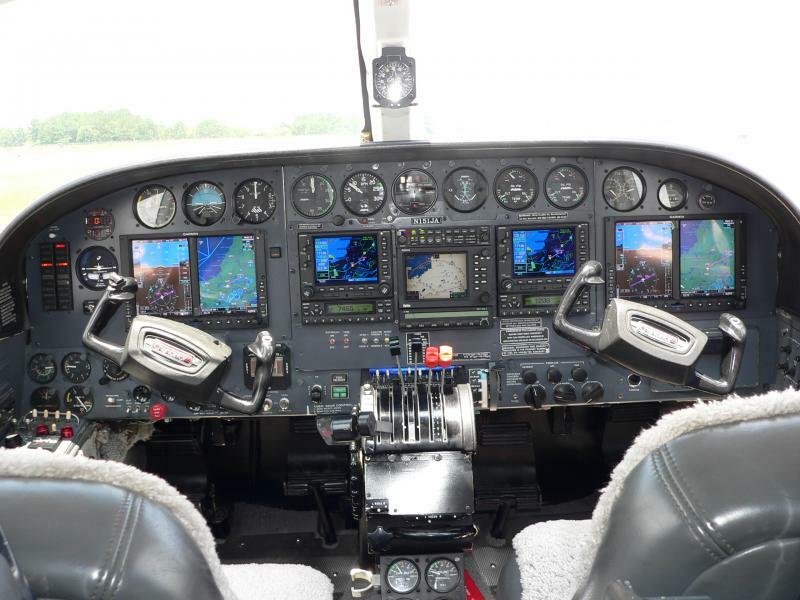 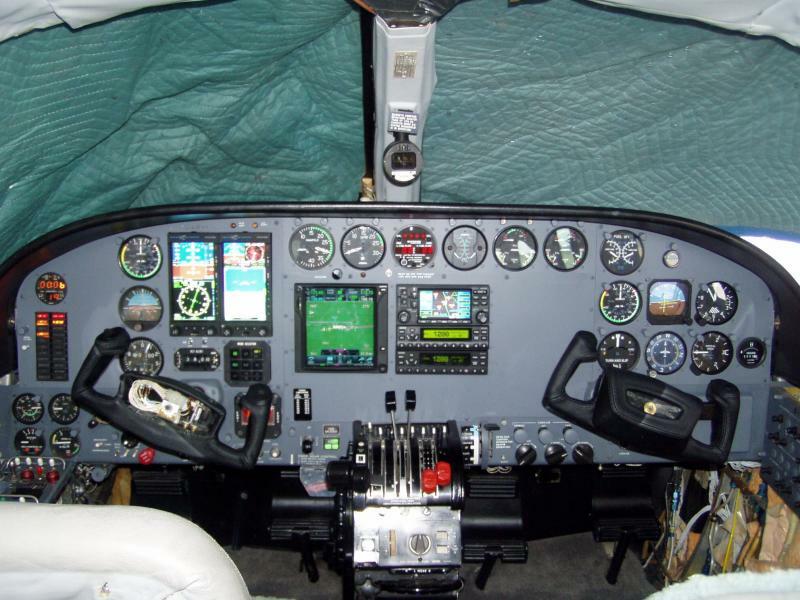 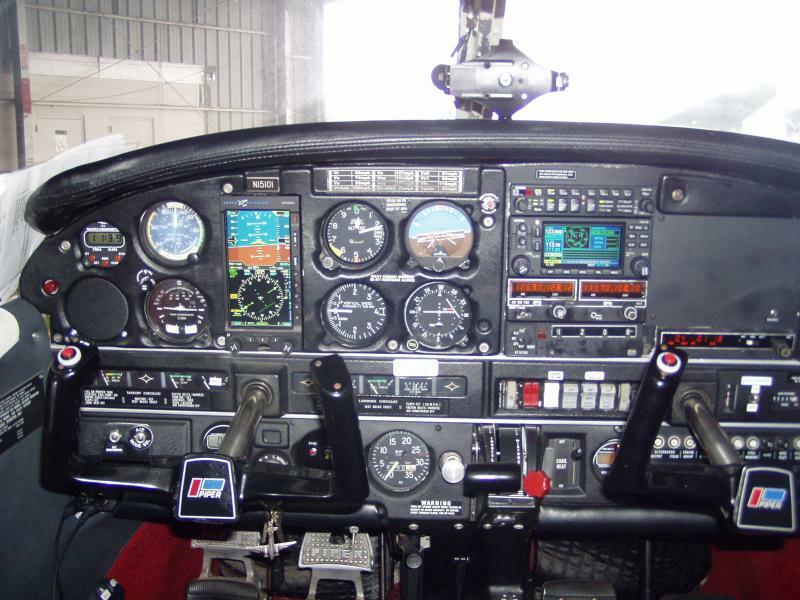 We service most General Aviation avionics, including Garmin, S-Tec, Century Flight, Avidyne, Aspen, PS Engineering, L3, TransCal, and other avionics. 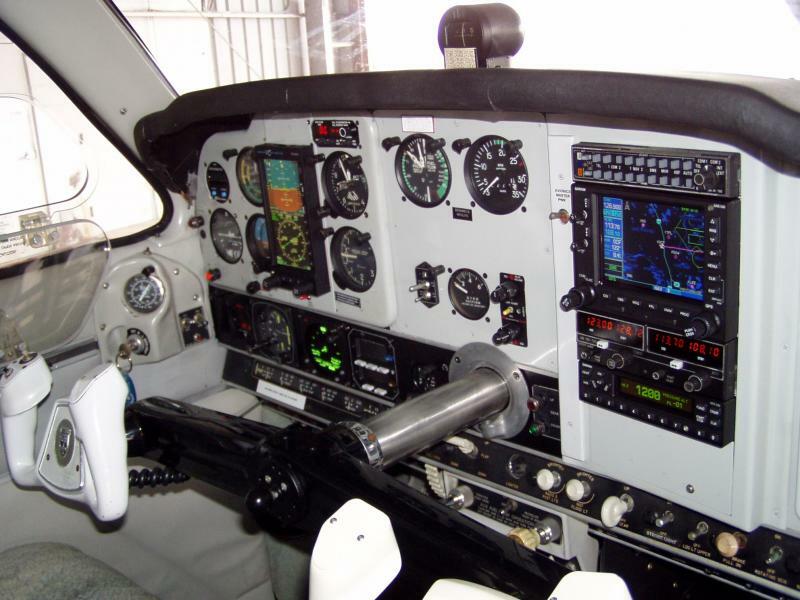 Contact us for your avionics needs. 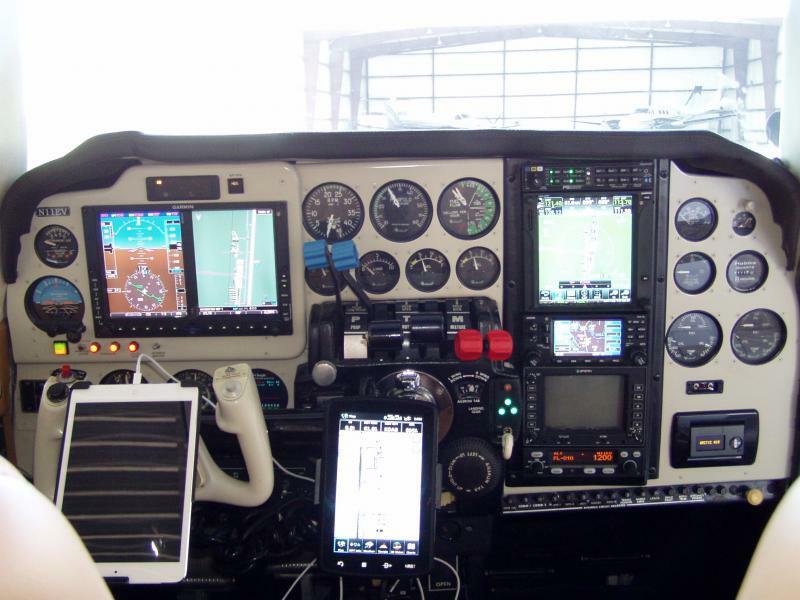 Including Garmin portables. 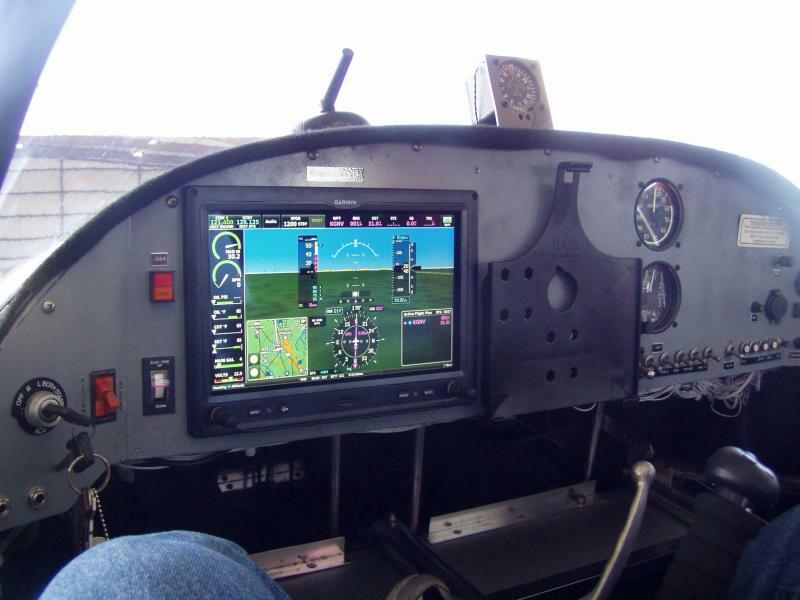 Contact us for your software updates on your Garmin equipment. 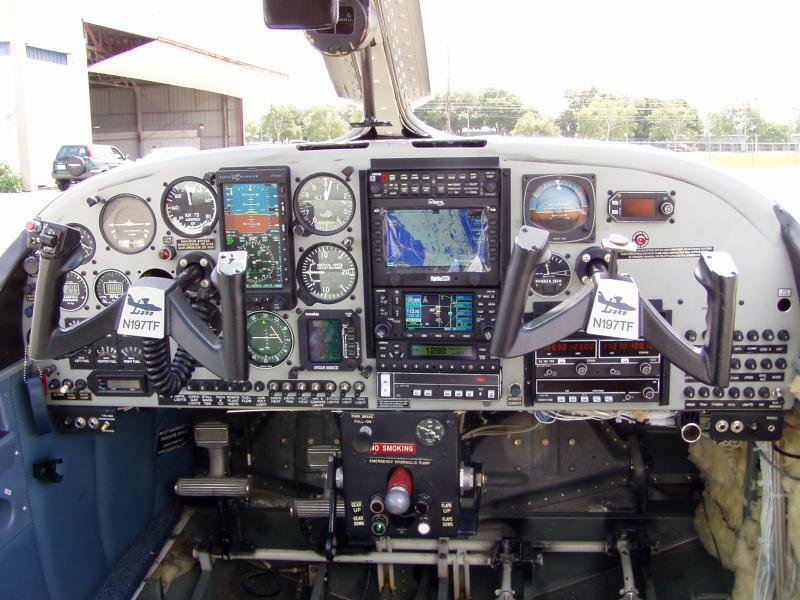 Copyright 2009 Quest Avionics, Inc. All rights reserved.